This outdoor chair is a similiar version of the Verner Panton Chair, the big difference is that is made of rattan and squarish. 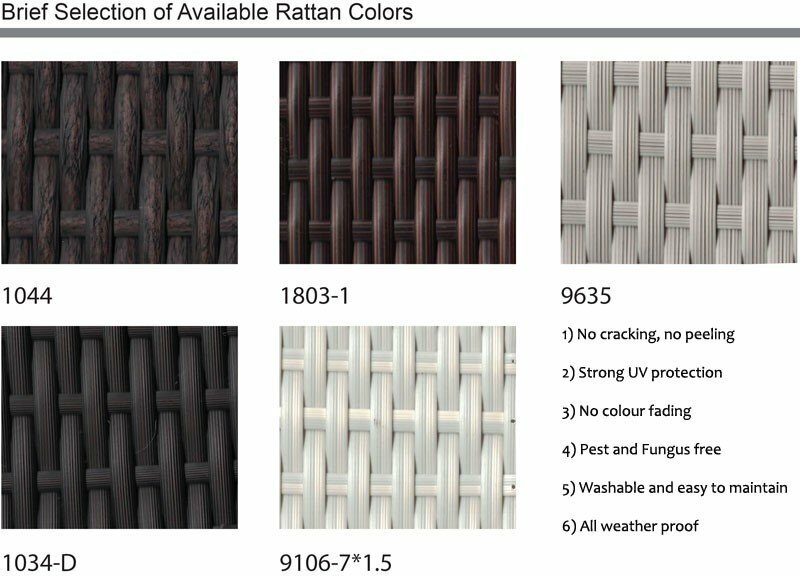 It's available in differnt kinds of rattan. Disclaimer: The name Verner Panton is used to describe the product, not as a trade mark.